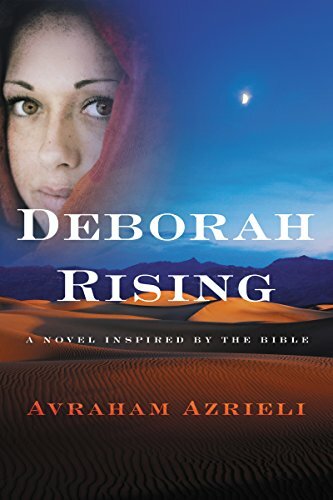 Deborah Rising: A Novel Inspired by the Bible by author Avraham Azrieli is the story of a young girl guided by power of her faith. The novel begins with Deborah as one of the maidens circling “The Pit of Shame” as she witnesses the brutal execution of her sister Tamar, who was accused of losing her virginity before her marriage to Seesya, thus making her impure and breaking the law. However, before the stoning of Tamar Seesya takes the ring he gave her and puts it on Deborah’s hand betrothing her to himself. As she is stoned by the men in town, Tamar curses the priest, Seesya, and all of the men who unjustly send her to her death. When all is said and done, Deborah is heartbroken and runs to what was her family home. She knows that she must find a way to escape marrying Seesya and avenge her sister’s murder. Her friend, Barac, tells her of a tale of a man who created an elixir that turned women into men long ago and that maybe, if she found him, he could help her. With this seed planted in her mind, Deborah begins her plan to escape the gates of Emanuel. With the help of a the priest, who was cursed by her dying sister–a Moab family–she sets forth on her journey. Deep as her faith is with Yahweh, a long and dangerous journey lies ahead of her in a land full of people who don’t always share her beliefs. With bright orange hair and fair skin, hiding in plain sight will make her journey even more difficult as she searches for the man who can create the elixir to make her a boy. And should she succeed in finding this mysterious man, will she be able to make a decision that has the potential to change the course of her life forever. Deborah Rising is definitely a book that will appeal to an audience that enjoys religious fiction. 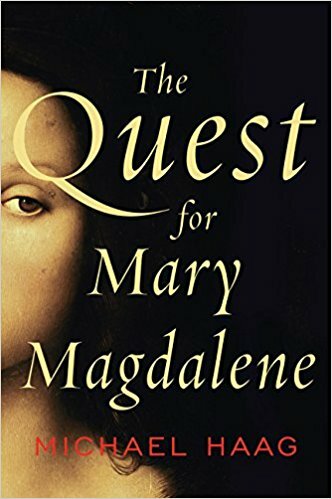 Main character, Deborah, brings to light the injustice faced by women long ago and creates a strong female protagonist that is hard to come by in religious fiction. 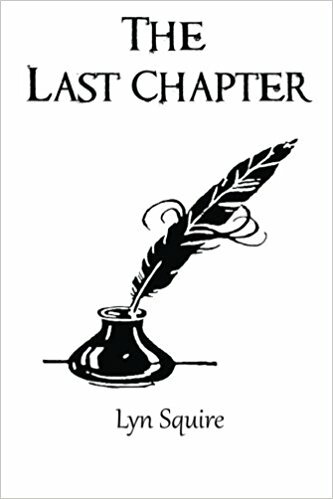 The other characters were also well written and added to the novel. However, one aspect of the novel I noticed was that, at times, scenes, settings, and actions were overly descriptive, bordering on the extreme, which affected the flow and pace of the novel. 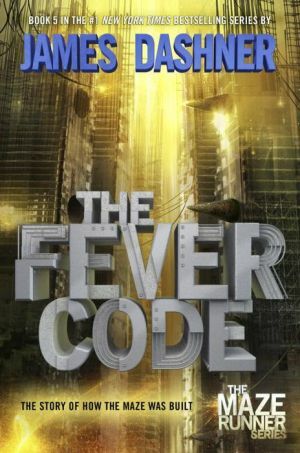 Overall, this novel earns 3.5 due to its inconsistent pace paired with the subtitle of the novel gearing it toward a very specific audience instead of broader audience that may cause some readers to miss out.